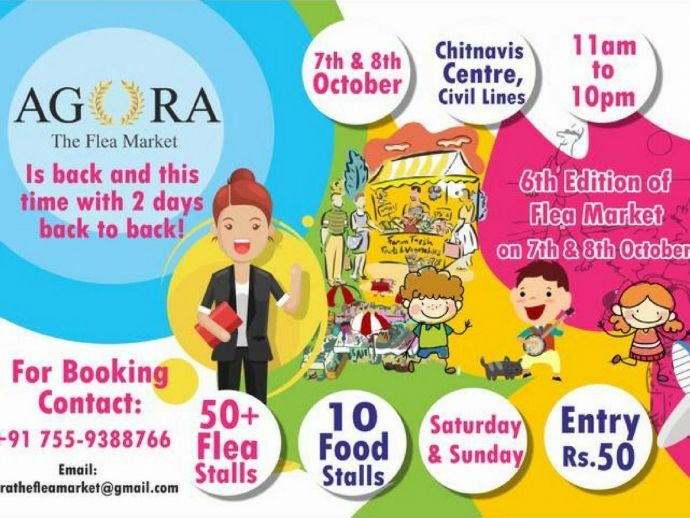 All You Need To Know About The Sixth Edition Of Agora-Nagpur's First Flea Market! The brainchild of Apeksha Munde, Agora is more of an experience where people from all age groups come together to eat, shop and celebrate. In the last three years or so, Nagpur’s cultural scenario has changed for better. Various community events, youth summits, open mics, karaoke nights are being organised, every week, every month with an aim to entertain Nagpurkars. 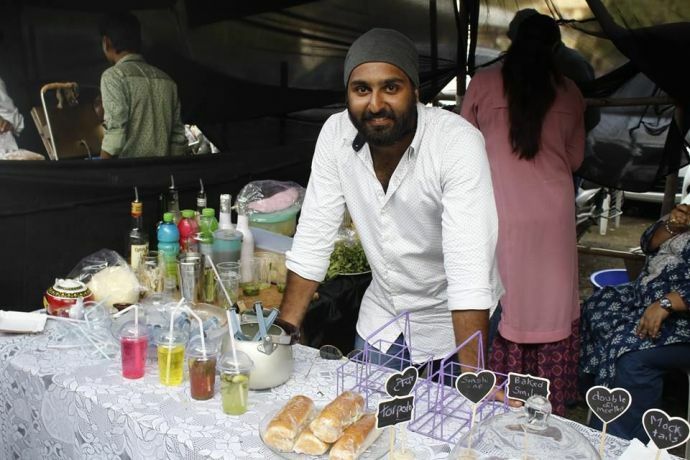 If you’ve lived in Bangalore, Mumbai or Pune for that matter, or know someone who lives there, you might be familiar with the concept of flea markets. 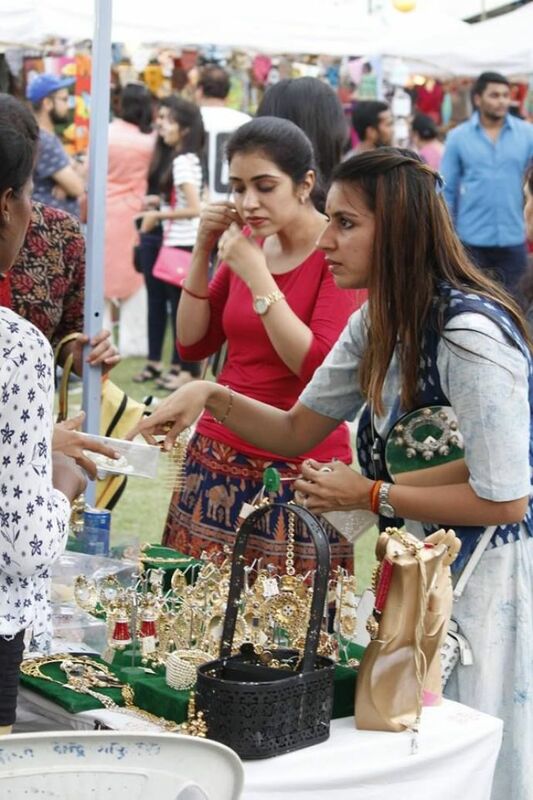 While multiple flea markets are organised in Bangalore, Mumbai and Pune, every year, our Nagpur is no less! Agora, Nagpur’s very first flea market has contributed in city’s cultural life, in the last two years. The brainchild of Apeksha Munde, Agora is more of an experience where people from all age groups come together to eat, shop and celebrate. While Apeksha is in Bangalore, during this year’s edition, the event’s co-organiser Deepshikha Thakur will be taking all the responsibility of making the event that it is. Right from its first edition, the popularity of Agora has increased so much that it has been organised four times, in the last two years. Last year, Agora was organised during the turbulent times of demonetisation. 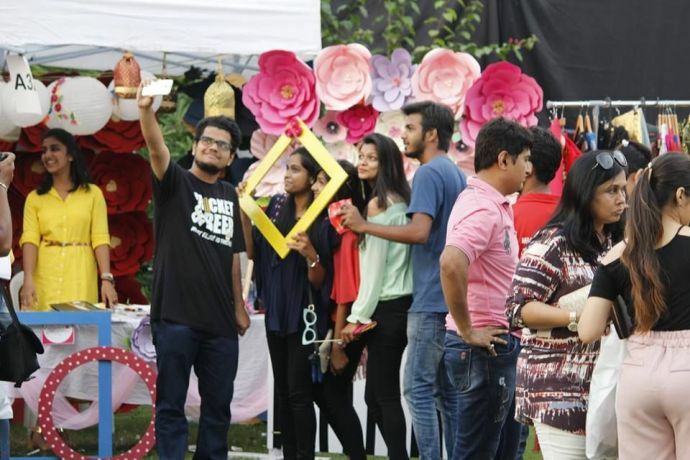 While there was a lot of confusion among the people regarding cash, the organisers were the first ones to include the option of digital payment. This edition saw a huge turnout of 3000+ people in one day. Also, central India’s first ever mannequin challenge on a large scale was done here. And this year too, Agora is back with a bang! This year, the 6th edition will be held in Chitnavis Centre on 7th and 8th October from 11 am to 10 pm. 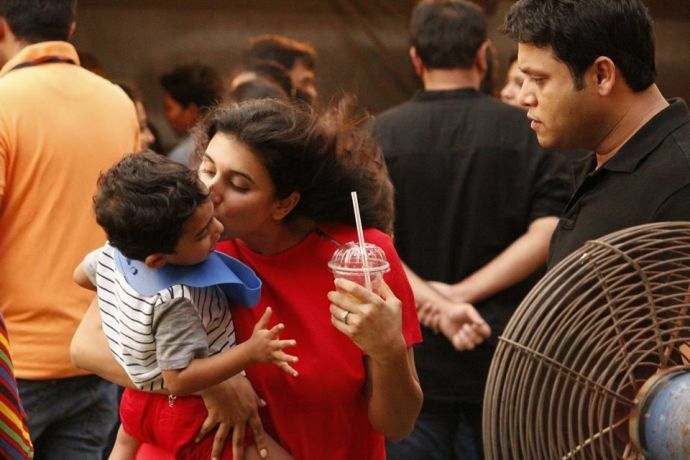 Here’s what all you can expect from this incredible flea market! 1. Celebrate the festive season, like never before! 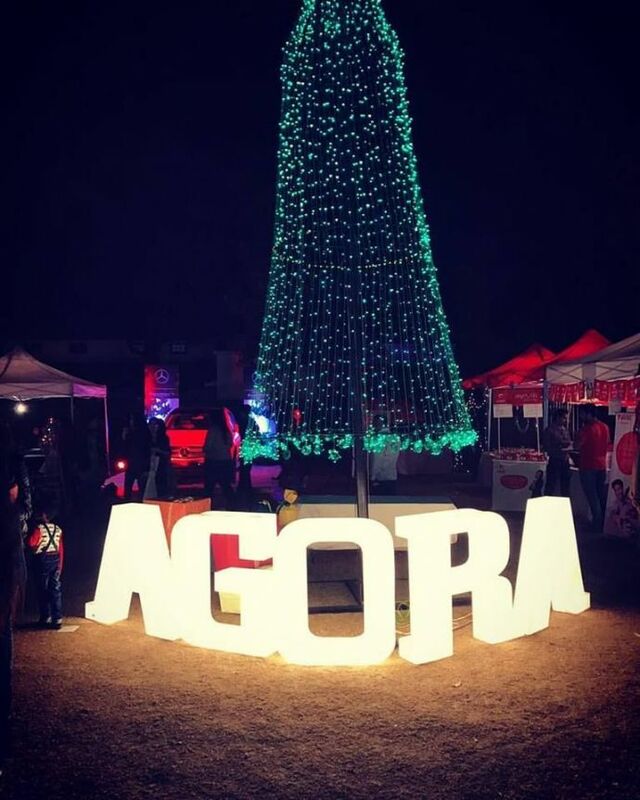 This year, Agora is being organised amidst of the festive season. And hence, it is a perfect opportunity for Nagpurkars to shop their heart out. 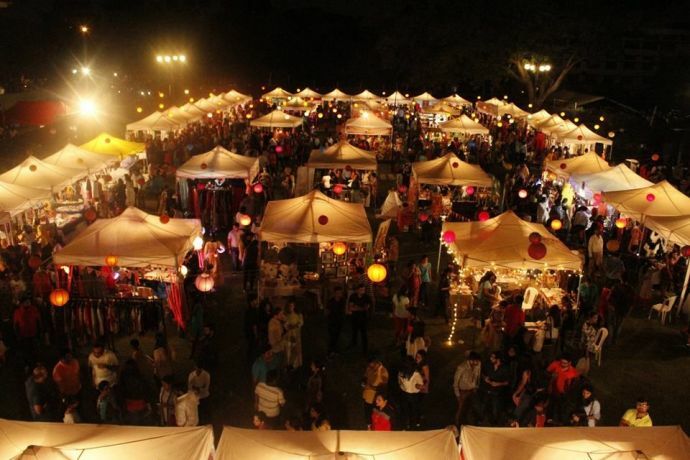 Beautifully decorated stalls selling home decor, handicrafts and clothes, this one is nothing but a shopper’s paradise! 2. Some great music and food! Apart from shopping, you can also expect some mindblowing music and lip-smacking food. Last year, a huge number of budding artists from the city performed here and this year is no different. 3. A perfect family entertainer! Right from an eight-year-old girl to an eighty-year-old grandmother, Agora has something to offer to everyone. Hence, if you’re planning an outing with your family, we’ll advise you to take them to Agora, instead! 4. Perfect place to chill! If not anything, Agora also allows to just do nothing but chill. You can play carrom and other games, soak in the fun vibe, grab a sandwich and coffee and make your Sunday, an affair to remember. So, what are you waiting for? Mark your calendars and make your schedules accordingly!